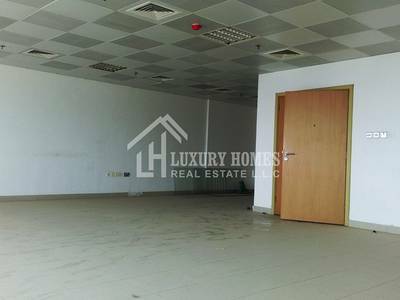 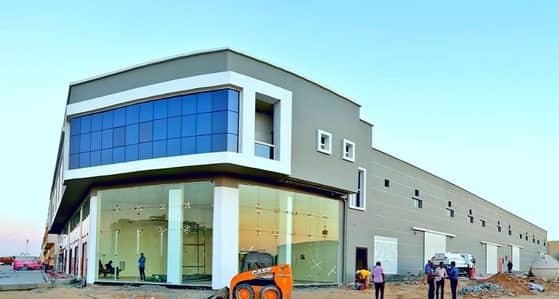 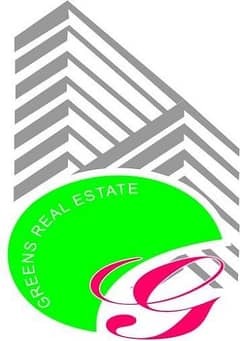 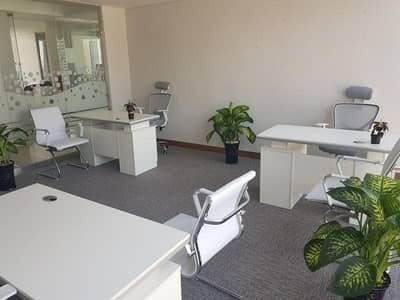 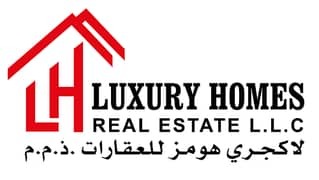 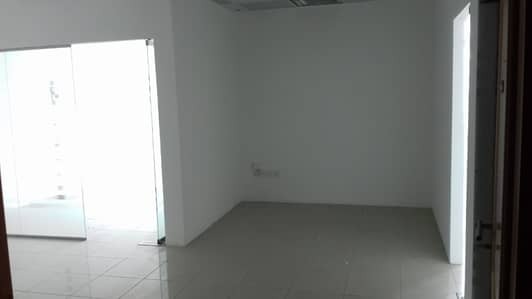 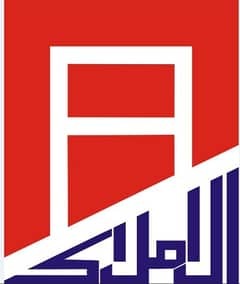 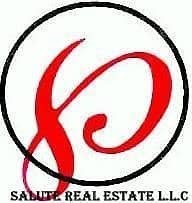 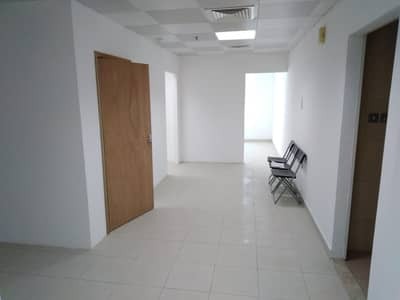 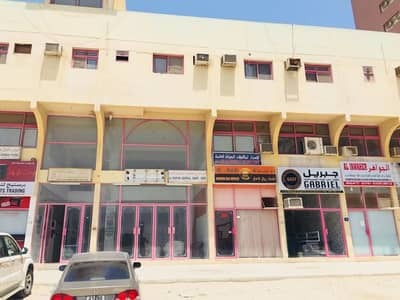 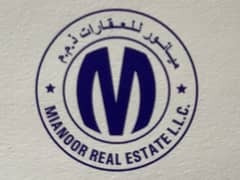 NO COMMISSION, Office for rent in Ajman Al jurf industrial area with kitchen and washroom. 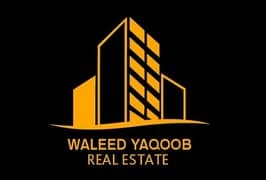 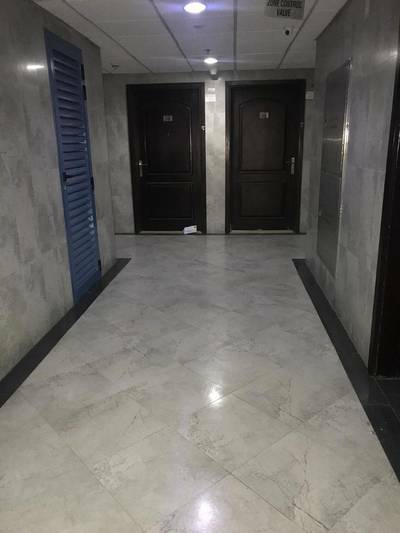 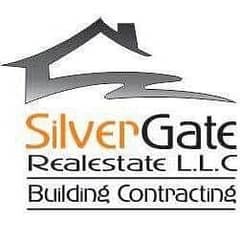 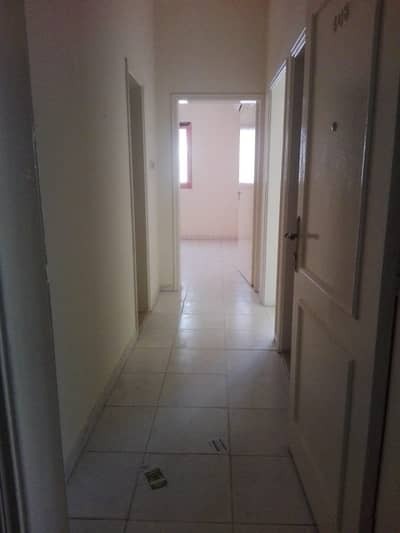 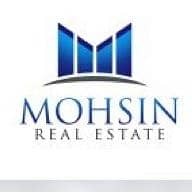 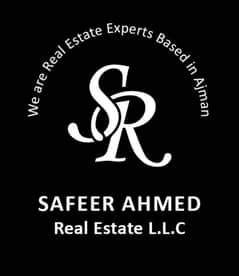 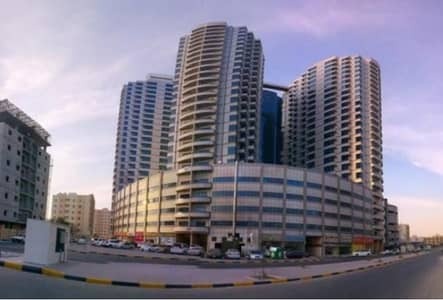 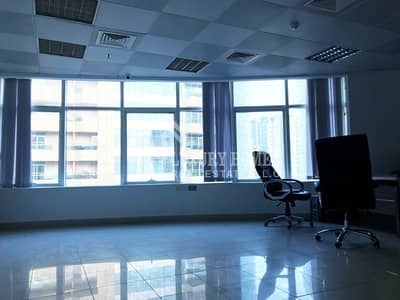 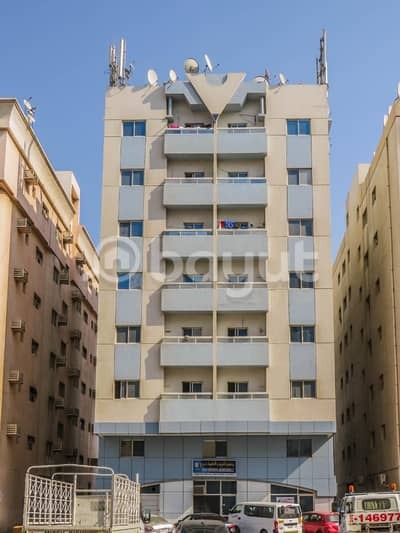 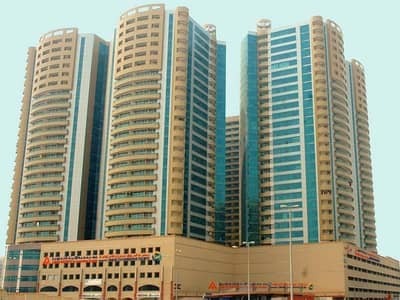 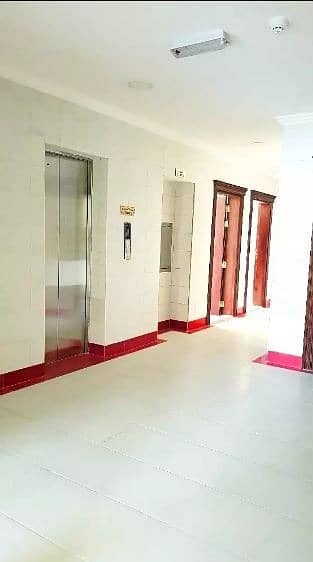 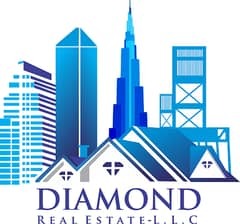 1 bhk flat for office use for rent in nuamiya, ajman. . 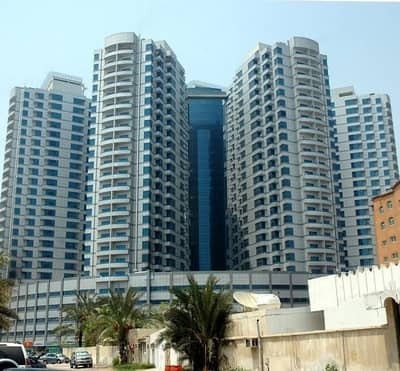 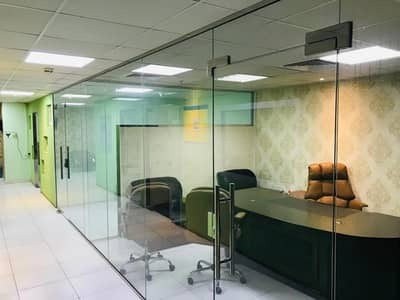 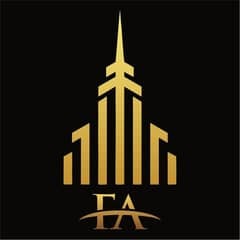 Looking to buy an office in Ajman instead?